Reminder: QB16 (4-6 June 2016) entries close midnight, Sunday 22nd May. 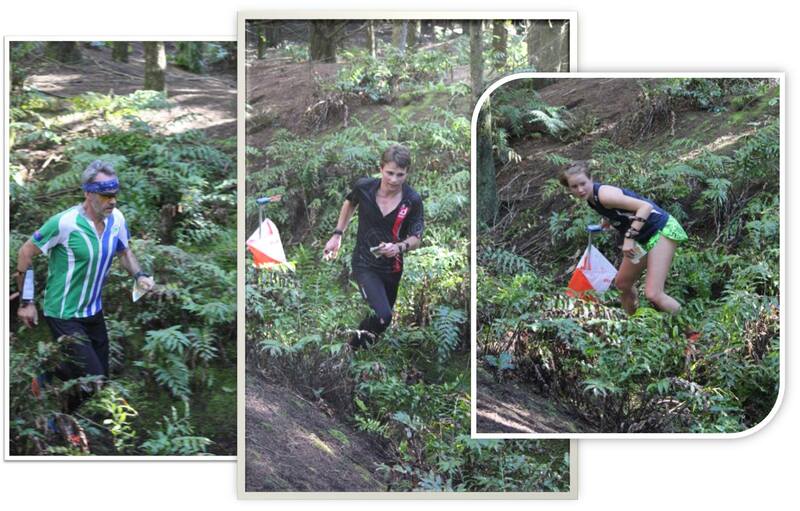 Wellington Orienteering Club and Orienteering Hutt Valley invite you to 3 days of coastal dune and pine forest orienteering over the Queen’s Birthday weekend, on the Horowhenua coast, including two IOF World Ranking Events. We particularly welcome competitors from Australia, including the junior and senior elite teams who will be competing against New Zealand teams in the Pinestars/Bushrangers events. Starts from 11:30am. Kuku Beach is an extension of the Waikawa Beach map, first used for the World Cup event in 2013. The Manga Pirau map has been extended to the north and includes new dune and pine fores areas. Starts from 10:00am. Osgiliath is the northern part of Waitarere Forest. Remap of this pine forested area and extension into the coastal strip. Starts from 10:00am. Walda lies north of Waitarere Beach settlement but south of the Osgiliath map. As the name might suggest Walda bears a relationship to the map, previously named, Wanda, unused for orienteering since an OY in August 2010. But forest and farming operations have sidelined most of Wanda. What remains has huge variety though – forest you could run in bare feet, forest that will bark your shins, forest you can’t see 10m, and the tough coastal strip unused since the 90’s, as the dunes have moved seawards. It has been mapped afresh using LIDAR-generated contours. Continuing the Lord of the Rings theme, for the Waitarere Forest maps, the map is named after Walda, the 12th king of Rohan. Reminder: Entries close midnight, Sunday 22nd May.